This giveaway is now closed and the lucky winner is Robin - robinlscott4 at hotmail dot com. All of us have our own goals for the new year. One of my goals for this year is to make Book Nook Club even better with weekly giveaways, more reviews, and doing a special feature on each of our reviewers so that our readers can get to know us better. Let's start it off with a great giveaway that would be perfect for a book club, a girl's night out, or any other gathering. And I won't tell if you'd rather just keep them to yourself. And with such a cute name, I'm very excited to introduce Um Yum, the creator of all things delicious. 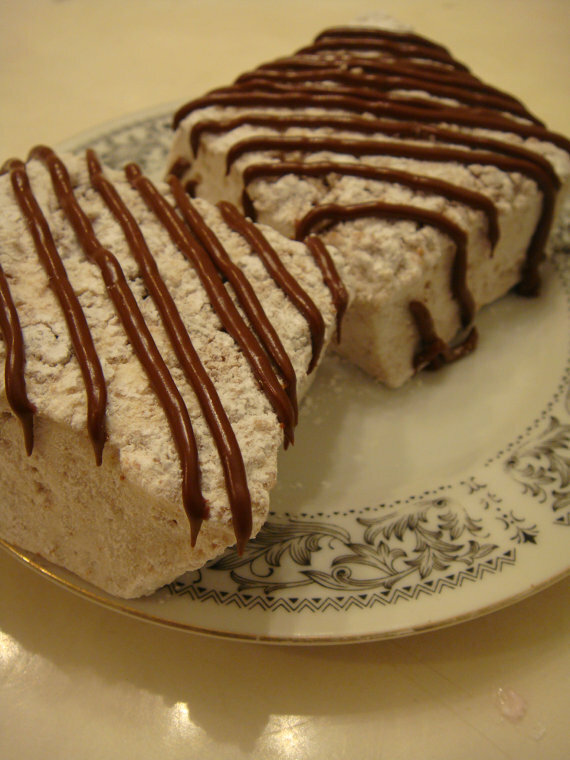 Um Yum specializes in gourmet sweets and treats. Most of their recipes have been handed down through the family and all use ingredients that are high quality and fresh. Check out some of these delicious looking treats that they sell. Um Yum has generously offered to give one Book Nook Club reader their choice of either a dozen lemon cake balls, lemon lollies, or lemon marshmallows all for just commenting on this post. Just think how popular you would be at your next book club if you brought these along to share. For more information about Um Yum and their products, you can check out their Etsy store or blog. Check out Um Yum and tell me which of their products you like best. Like Um Yum on Facebook. Giveaway prize includes winner's choice of lemon cake balls, lollies, or marshmallows. Giveaway closes at midnight EST on Friday, January 20th. 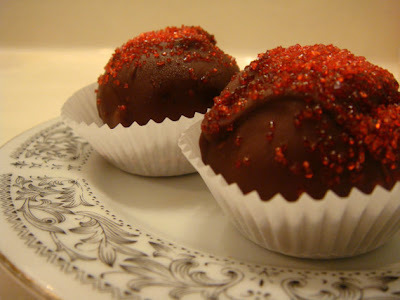 I love the Valentines cake balls... they look beautiful and delish. Those lemon cake balls are incredibly tempting! I think I would like the Oreo Cheesecake Ball with White Chocolate best! Those look super yummy, thanks for the chance to win! I'm following via GFC as "Danielle/See Shop Love!" I follow Book Nook Club via GFC and Twitter. I "like" Um Yum on Facebook - Cindy A. You do host some cool giveaways. msveronicas at gmail dot com. The Lemon Cake Balls look delicious. Um Yum I like Early Morning Cereal Gourmet Marshmallows Sampler Pack- 18 Large Marshies. Oh man!! I'd love to win. I've never tried cake balls but have heard they are super good! I think my fav item would have to be the oreo cheesecake cake ball. Can't go wrong with cheesecake and oreos!! I'd have to go with the Mini Whoopie Pies! OMG they look incredible! 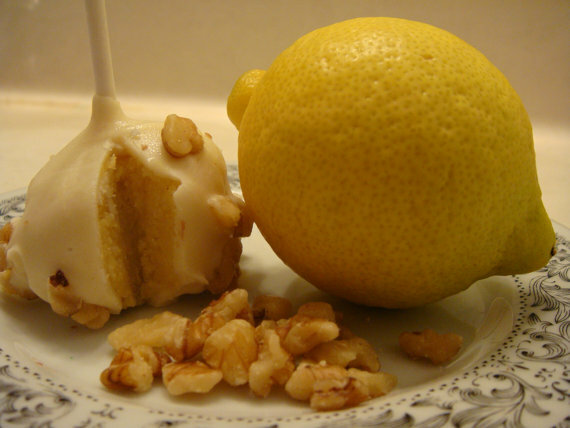 Lemon and cakeballs sound great together! The cake balls look delicious! I like the Oreo Cheesecake Cake Ball with White Chocolate One Dozen because cheesecake is my favorite thing in the world and white chocolate is amazing. oh goodness the entire store looks delectable, yum!! The Oreo Cheesecake Cake Balls with White Chocolate look so, so good! I think my favorite would be the cake balls in the following flavor: Butter Pecan- with white chocolate coating! Thanks for the chance to win. Everything looks yummy! These look delicious. Lemon cake is my absolute favourite. Thanks for a great giveaway. Besides the lemon cake pops my favourite items are the Fresh Squeezed Lime Jeweled Hard Candy, and the Madagascar Vanilla Gourmet Marshmallows with Black Marble Swirl. Follow Um Yum on Facebook as "Vicki Vix". UmYum's Winter SamplerPack looks divine. 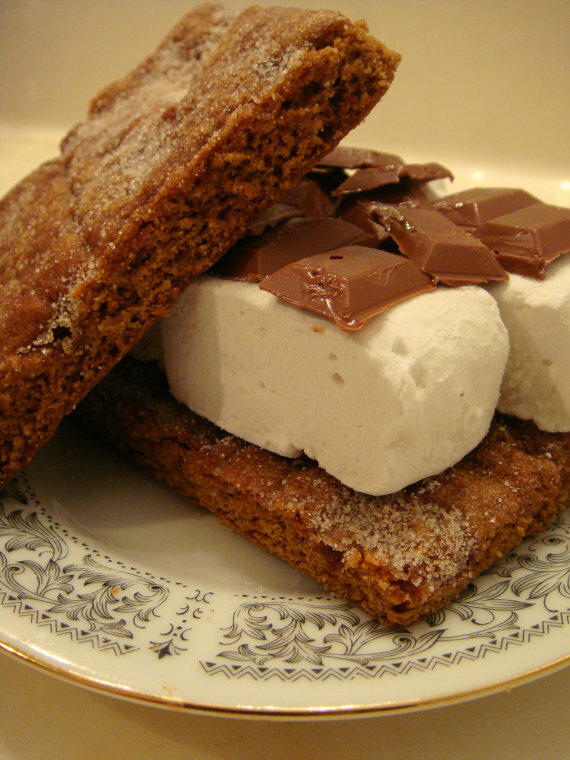 The exotic spice gourmet marshmallows sound amazing. gourmet smores are my favorite!!! Madagascar Vanilla Gourmet Marshmallows with Black Marble Swirl looks so great, i would love to pair it with milk tea or coffee!